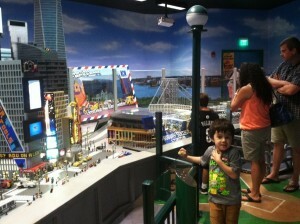 Legoland Discovery Center – Wee! 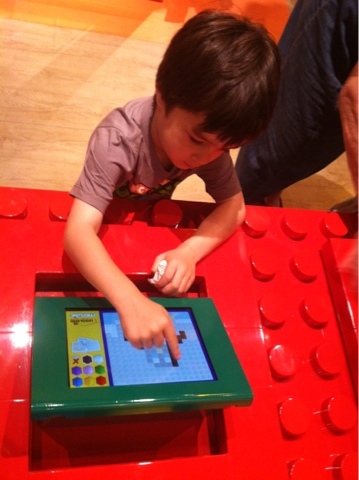 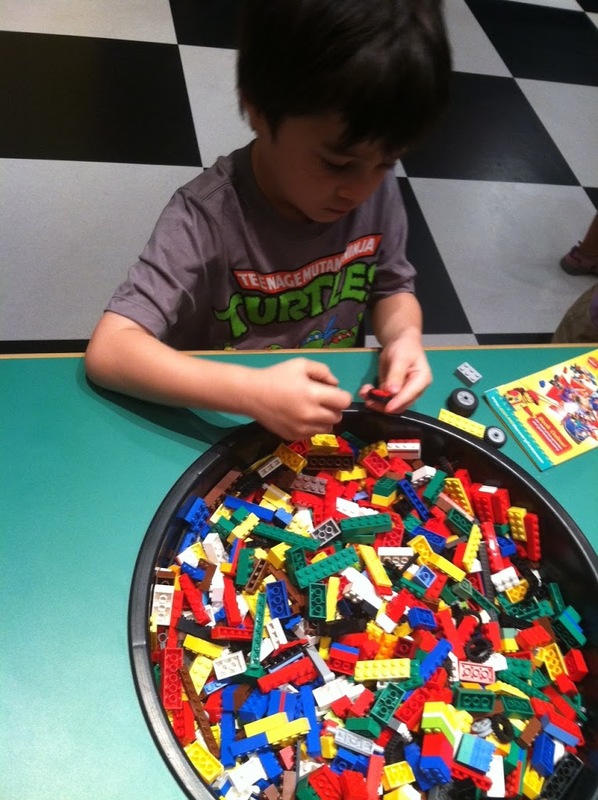 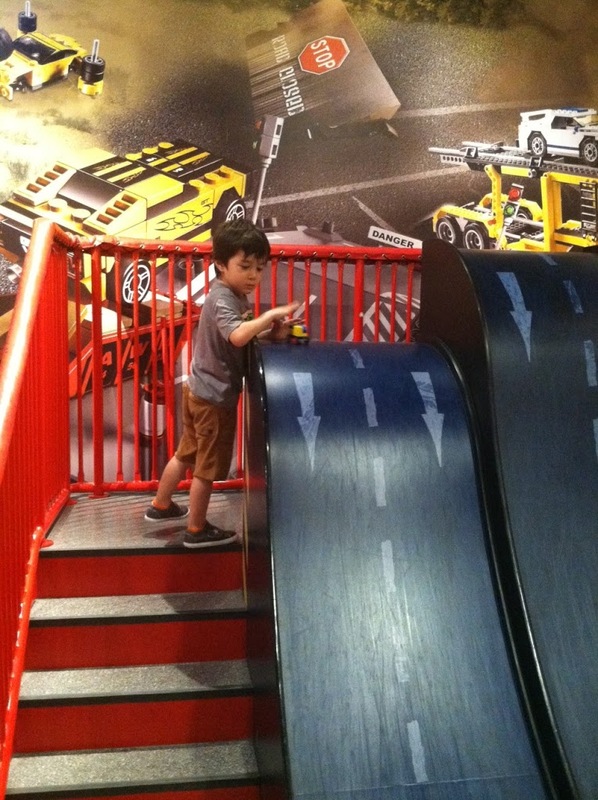 Home/Uncategorized/Legoland Discovery Center – Wee! 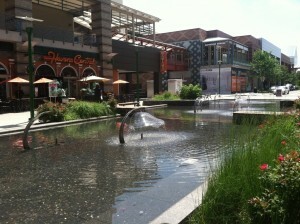 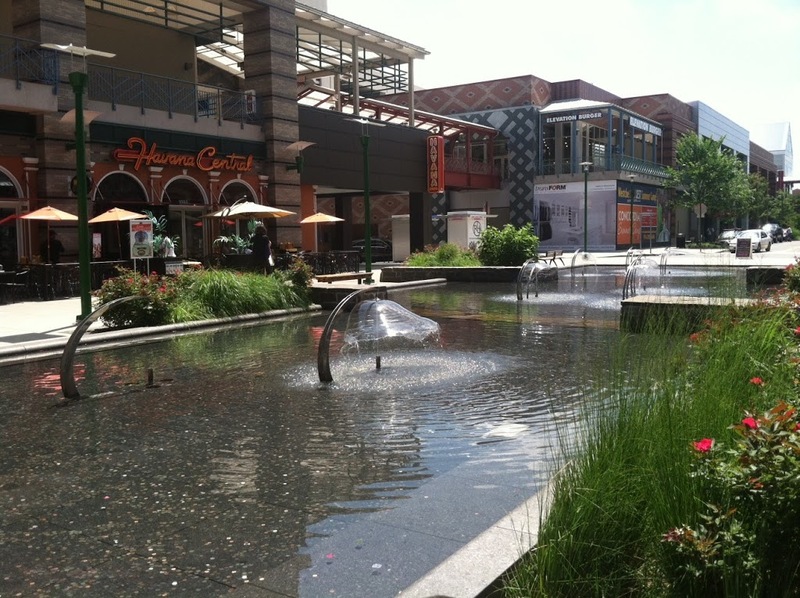 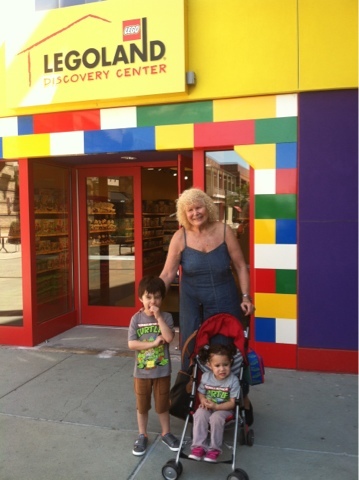 Today, the kids, my mom and I jumped in the Fadermobile and headed up to Yonkers to visit the Legoland Discovery Center! 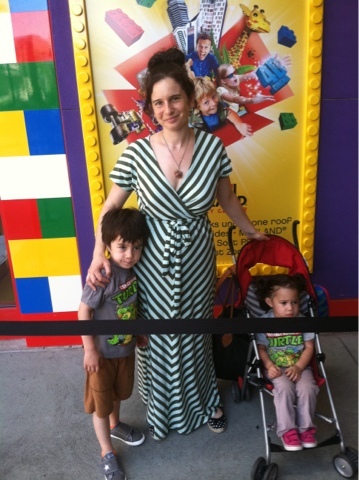 She’s such a Jewish mother. 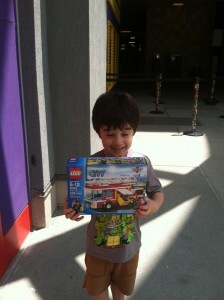 So I wrote to Legoland and low and behold, Legoland wrote me back. 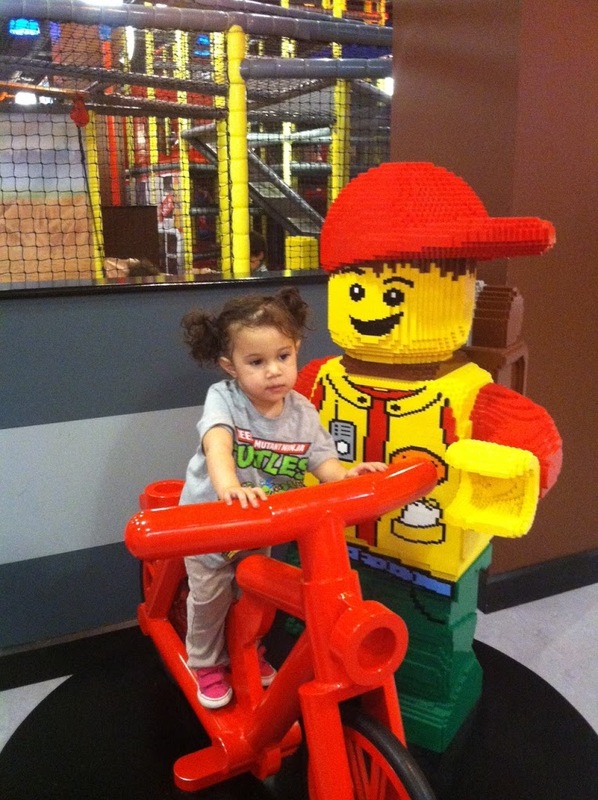 Gladwyn ( in the marketing department) said that Legoland would be delighted to provide me with press passes to visit the Legoland Discovery Center. 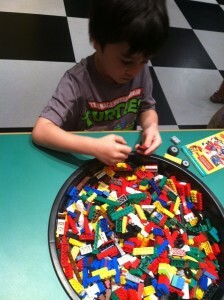 Legoland was loads of fun. 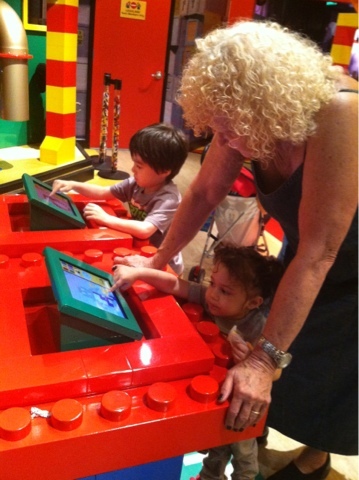 When you first enter, you learn about how legos are made and kids get to create their own computerized lego creatures. 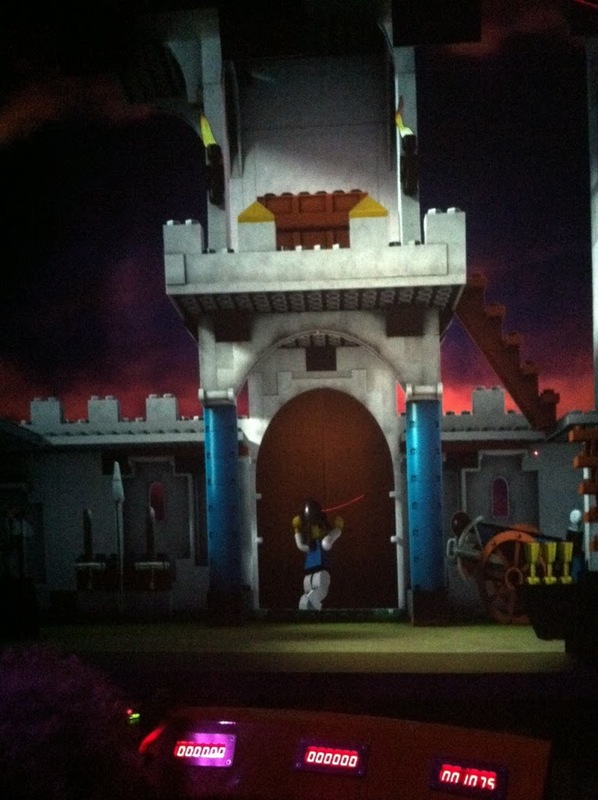 We also went on a Lego ride where we got to shoot Lego skeletons, warriors and bats! 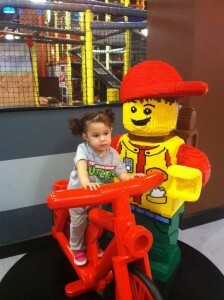 Samara made a Lego person friend. 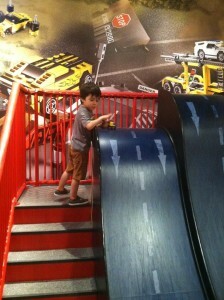 He rides a bicycle. 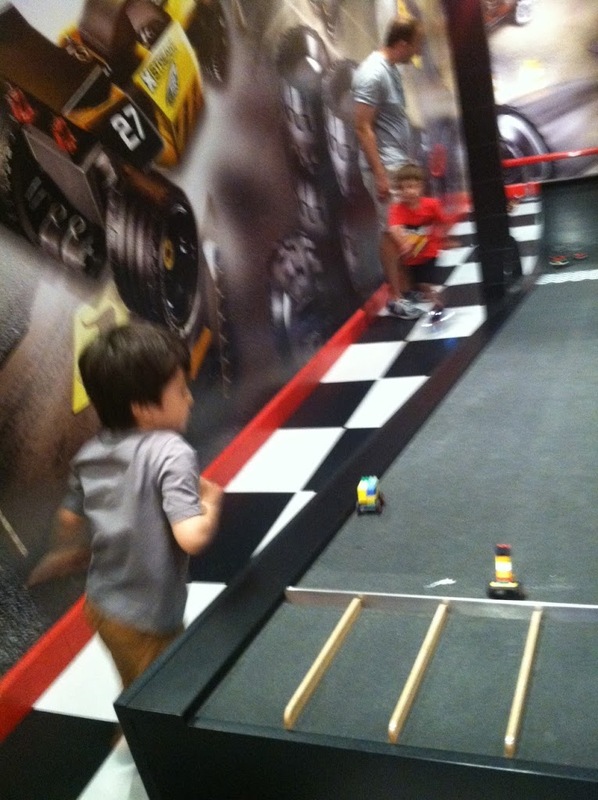 And he raced his Lego cars on the racetrack! 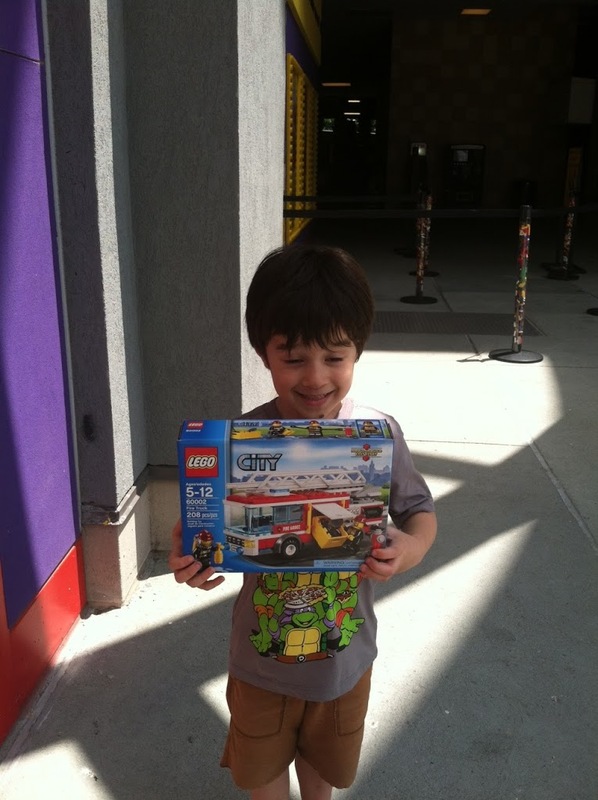 And Ari got a Lego Firetruck courtesy of grandma! 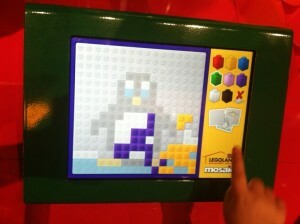 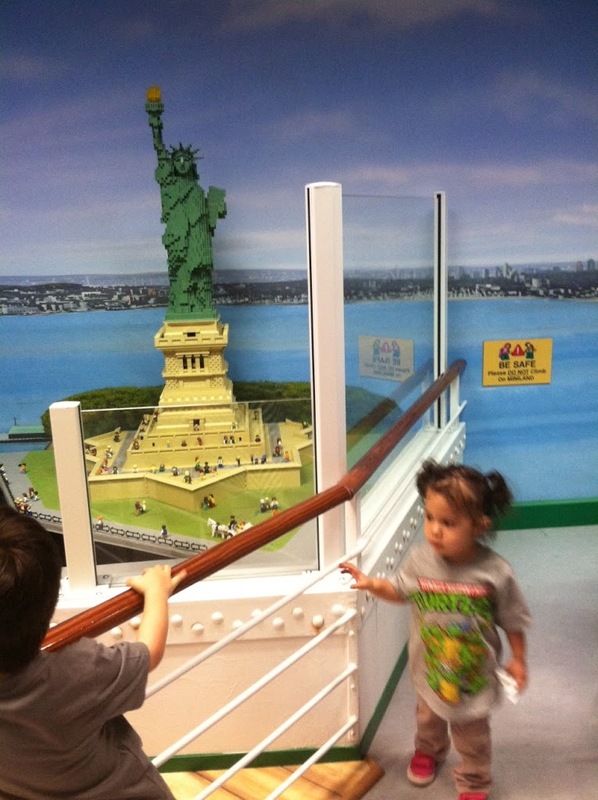 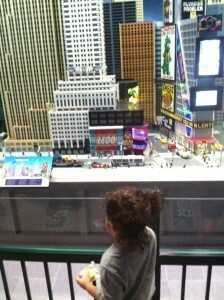 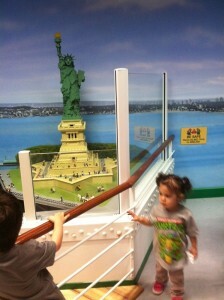 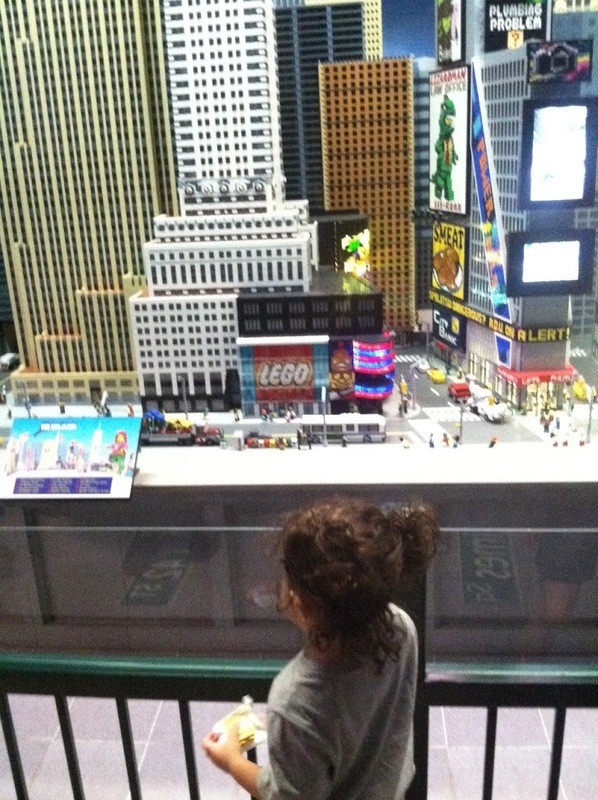 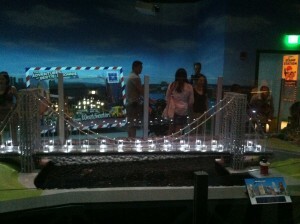 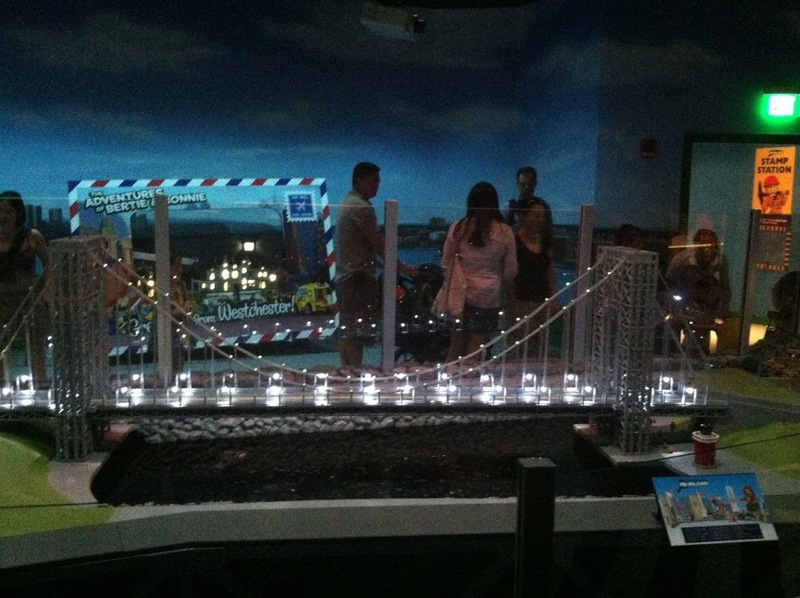 If you have kids and live in NYC, check out the Legoland Discovery Center. 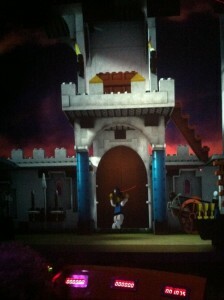 It’s rad. 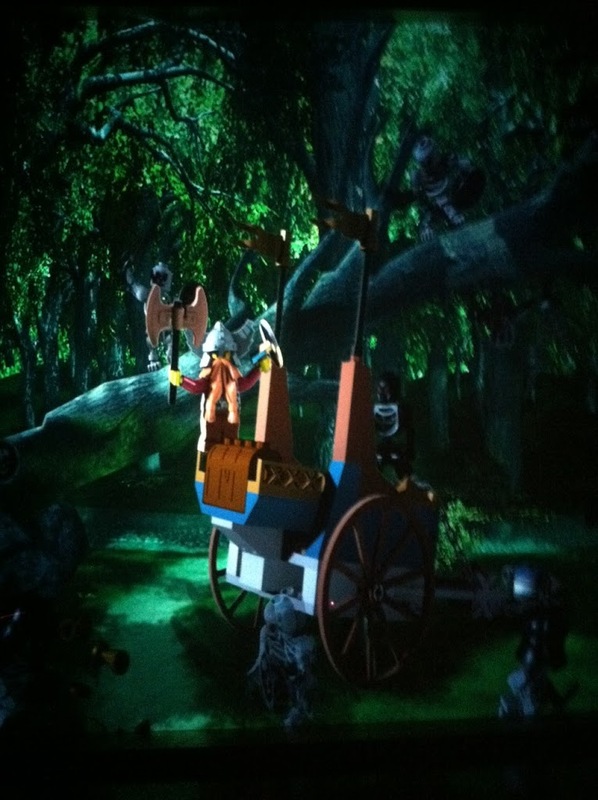 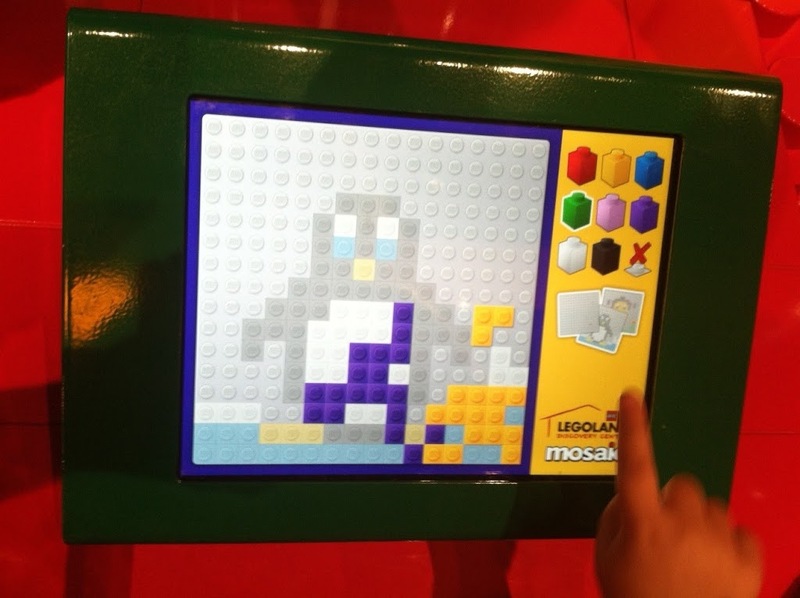 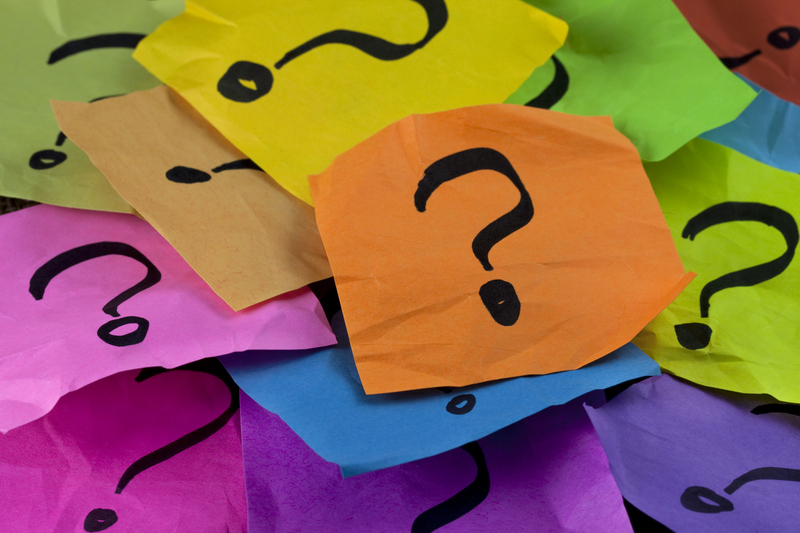 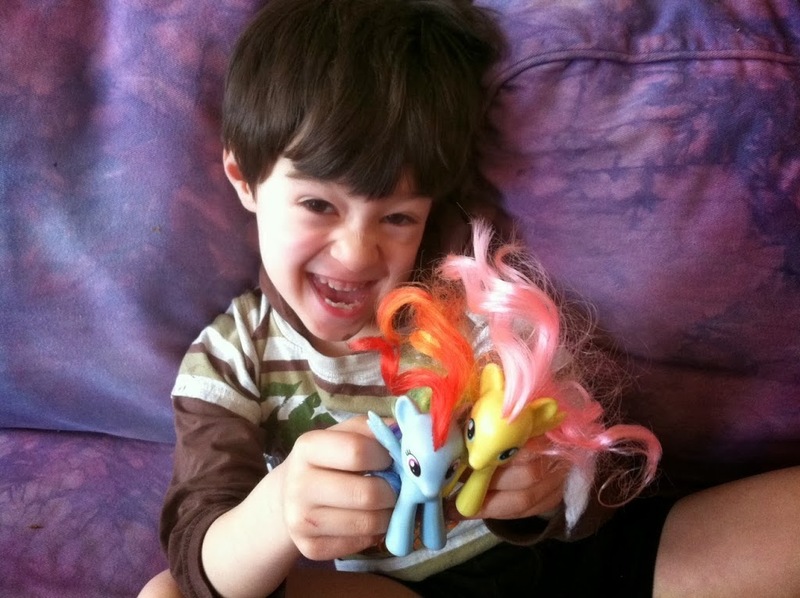 By Sarah Fader| 2014-04-06T01:45:21+00:00	July 6th, 2013|Uncategorized|Comments Off on Legoland Discovery Center – Wee!